Unfortunately, due to the lack of take up of the tickets, it is with much regret that we have to announce the cancellation of the 25th Birthday Party. 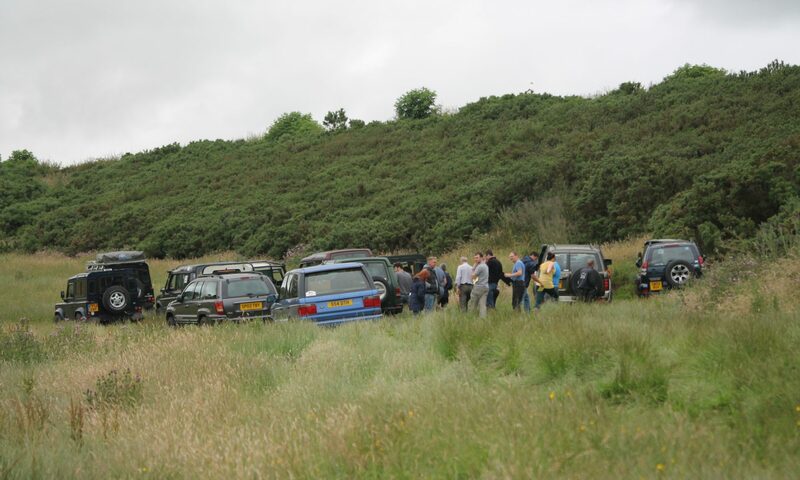 In it’s place, we will be running an Off Road Treasure Hunt at Glendearg, with a BBQ in the evening. Camping will also be available for those who wish to partake.